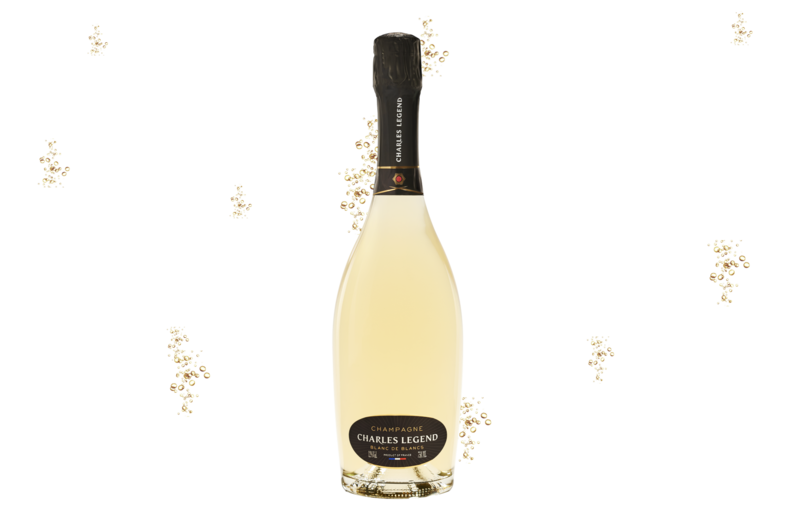 This exceptional “cuvée”, the jewel in our crown, is made from 100% Chardonnay grapes. To add a little complexity to the Chardonnay, we age this cuvée in French oak barrels (2 years ageing on Great White Burgundies) which gives it a very light and woody finish. Blanc de Blancs is available in bottles of 75cl, Magnum and Mathusalem. In the mouth a soft and leathery feel, then an orange and apple tones is slowly revealing. Some hints of yellow plums bring complexity and a good length on the palate. The first nose is very flattering with plum flowers and hawtorn blended with fresh white fruits, apples and citrus tones. This champagne comes to light in an a attractive yellow robe with its various reflections.